Earth's Weakening Magnetosphere- A Possible Sign of Polar Reversal? 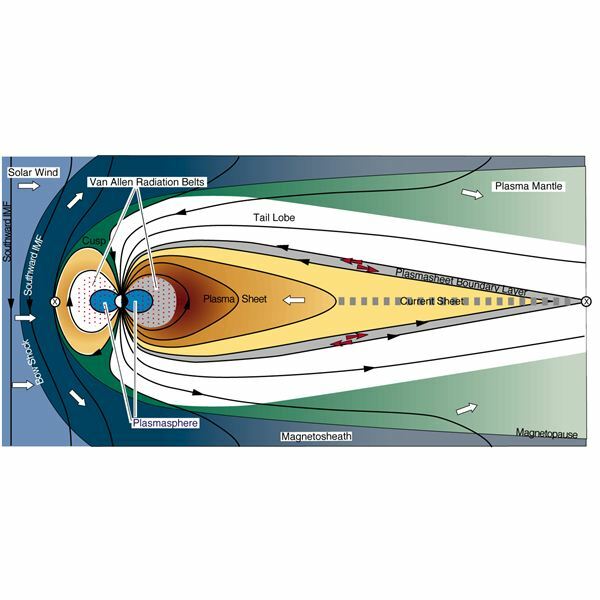 Earth’s Weakening Magnetosphere- A Possible Sign of Polar Reversal? The earth’s core contains a multitude of magnetic compounds including iron, cobalt, and nickle. These compounds, in conjunction with the outer core, produce a magnetic field. 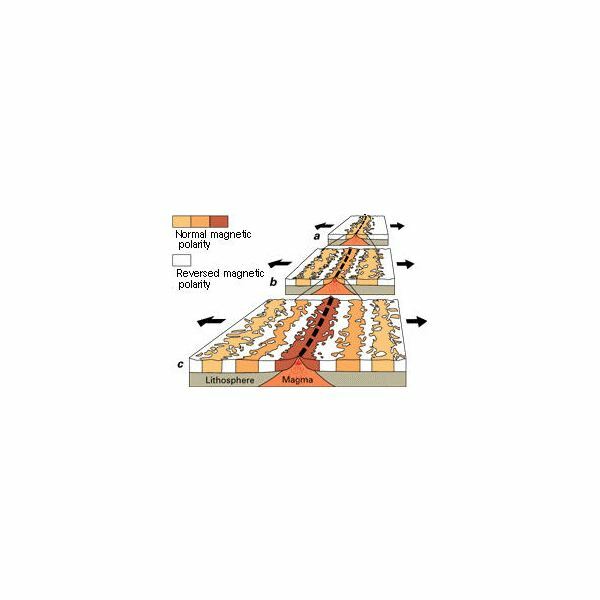 The process is called geodynamo, and is described as losely as the process by which the inner core and outer core form a convection current which in turn produces a magnatic field. The field extends out many miles past the earth’s surface, and deflects the harmful radiation emitted from the sun. 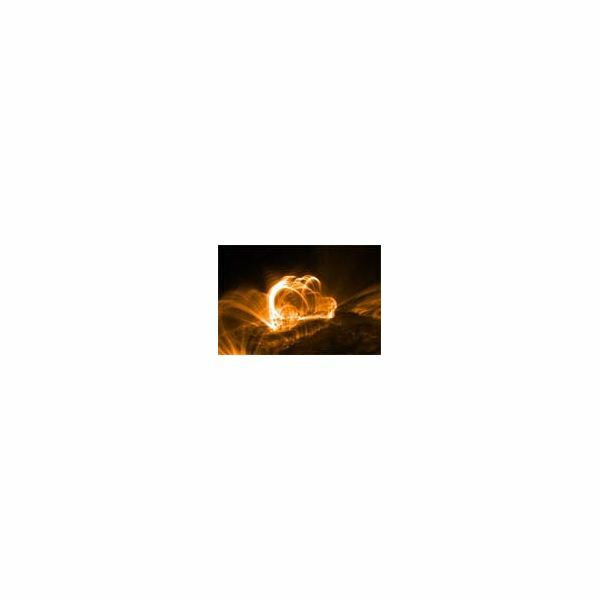 During solar flares and other events of intense radiation emmission the field is still able to protect us. 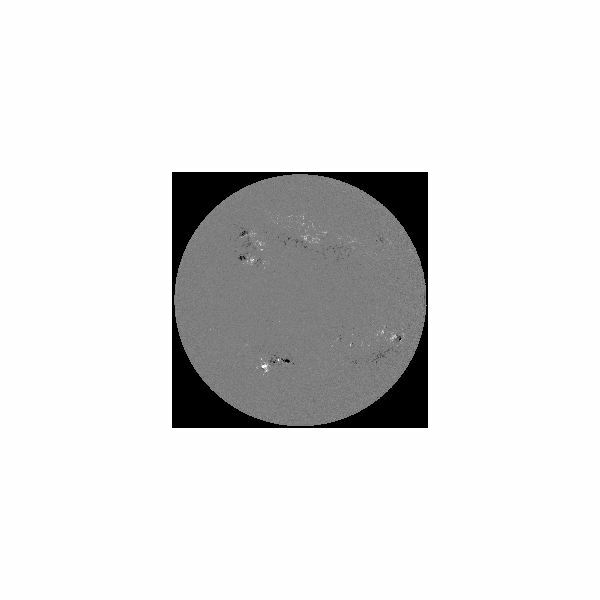 The sun itself has extreme fluctuations in the amount to radiation that is emitted, and the magnetosphere protects us from these rays. If the magnetosphere were to weaken at any point, the repercussions could be devastating in the long run. The Mid-Ocean Ridge is an extremely long opening in the earth’s crust that runs north and south from Iceland to just south of Cape Horn. The ridge is constantly emitting lava which solidifies very quickly. This means that it takes on the polarity of the earth‘s current magnetic field at the time it hardened. This was how the theory of polar reversal was founded. Scientists drilling rock cores in the area discovered that some of the rocks had a polarity opposite to that which we have now. The rock from the ridge form on a measurable basis, so it was possible to determine how often this phenomenon occurs. Many scientists agree that we are due for a complete reversal of the magnetic polarity. It is possible that we could be in the process of a complete reversal right now, but it may take up to 2000 years to finally occur. That being said, it is still possible that the weakening we are experiencing now is that slow 2000 year process. What Exactly is a Reversal? 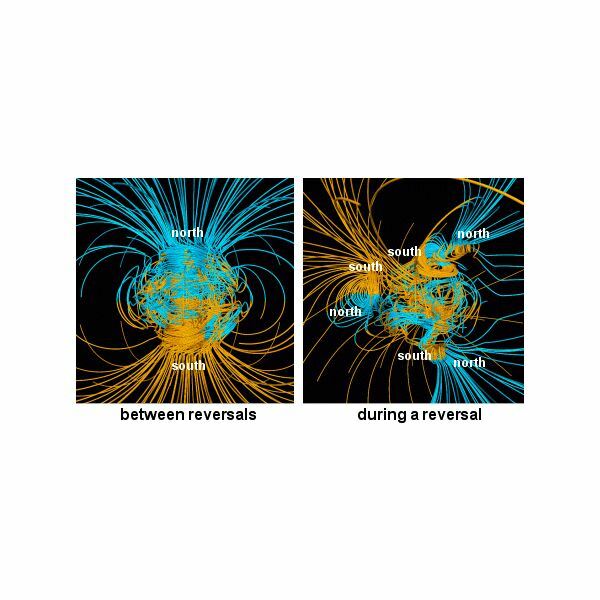 A polar reversal is when the normal magnetic polarity that we have now changes. During a reversal, the planet will experience a rapid shift in the position of the poles relative to each other. Recent discoveries have lead scientists to believe that the magnetic field may not go away, but it will become tangled with in itself. This entanglement may or may not increase the amount of radiation that we are exposed to, due to the secondary protection we receive from the atmosphere. For the poles to be disturbed in the way that is said, the geodynamo would have to be disrupted. This means that the convection current occurring in the inner and outer cores would have to be tampered with. The exact cause of this have not been determined.